We are a family owned & operated self storage facility located in McKeesport, PA. Zeke's Self Storage has been proudly serving the surrounding communities with clean, well maintained storage units and outdoor parking at competitive rates since 2003! 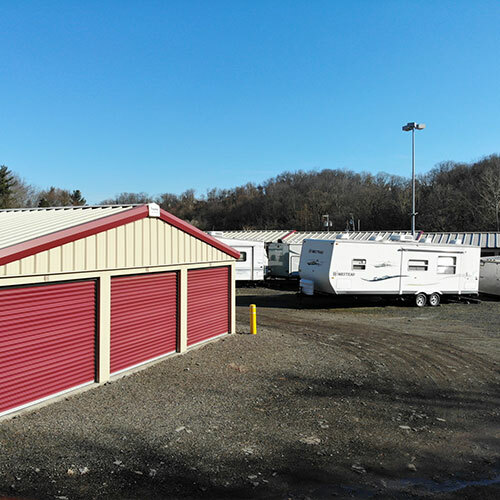 Zeke's Self Storage has been serving McKeesport, Elizabeth, White Oak and surrounding areas with new, clean self storage units, outdoor parking, and fantastic customer service since 2003! We are proud members of the community and offer competitive rates to both residential and commercial tenants. Thanks to a variety of sizes we always have a unit on hand to suit your needs! Our outdoor parking spaces free up your yard and keep your trailer or recreational vehicle in a surveillance and gated facility. Whether you need a storage unit for a short term move or are looking for a long term lease for equipment, inventory or supplies we've got you covered! Our 24 hour facility access means your belongings are available at your convenience. Are you ready to begin storing your belongings with Zeke's Self Storage? Start experiencing our easy access and stellar customer service today!